Are you thinking of replacing your old smartphone or laptop with the latest one on the market? Does the thought of taking time out to visit a store not sound appealing to you? Further, do you want to ensure you get the best bang for your buck? Listed below are a couple of reasons as to why buying gadgets online is best for you. The most significant advantage when it comes to buying gadgets online is the extensive selection that you have. You can get a clear idea of the make and model of any device.For someone who isn’t an expert on gadgets and technology, the internet can provide a storehouse of knowledge about all kinds of products. 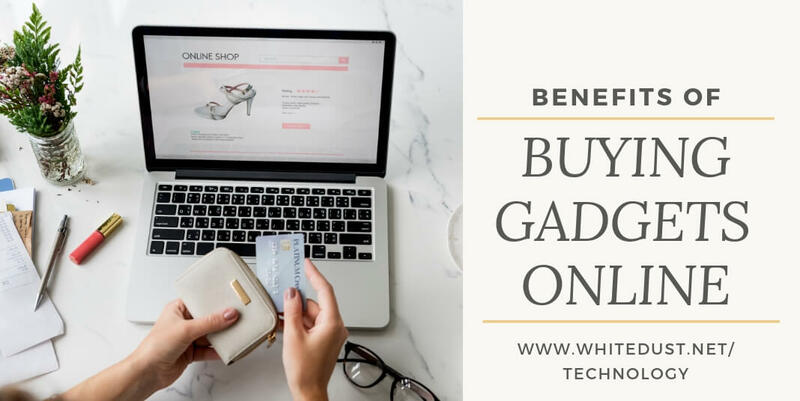 When you are shopping for gadgets online, you can compare it on different websites to get the best value for your money. There are also dedicated websites that act as aggregators and present you with the prices of products across different sites. You will also be shown detailed information about the discounts and promotional offers on various websites so you can choose the best one. This option is not available when it comes to physical stores. It is a tedious process to go and compare service from outlets located far away from each other. Certain websites also provide you with information about the price history of an item. You can study the price variations and come up with the best time to buy the product at the lowest price. Trusting an online retailer used to be an issue for customers. In recent times, most online stores have trusted and verified reviews and ratings from previous customers. These should give you an idea of how the product works and its quality at the time of delivery. Websites will present you with photos and videos, so you have detailed knowledge about the product. You can watch online reviews to know more too. Ease and convenience are the main selling points of online gadget stores. For someone with a tight schedule and time constraints, online shopping for gadgets is definitely a boon. For starters, you don’t have to expend any effort in finding a store. Just a simple Google search will give you the desired results. You don’t have to wait in line, spend time walking around or take the help of a shopping assistant. You can shop at any time of the day or night that you want. There is no need of stepping outside your home; the gadget will be delivered to your doorstep. Further, there is no geographical limitation to where you can order from. You could be sitting in one corner of the world and order a gadget that’s available in another. Also, the mode of payment is entirely up to you. You can choose to pay with cash, via card, bank transfers, digital wallets, etc. The privacy and security of online payments are guaranteed by all major banks as well as shopping websites. There are also services such as order tracking and push notifications on their website and mobile applications that keep you updated on where exactly your order is and when it is arriving. You can also check out https://www.bazaargadgets.com/se for latest trending gadgets. 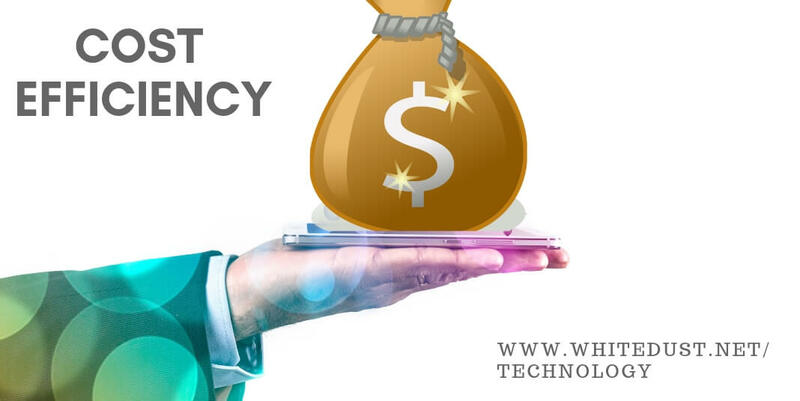 There are a number of ways in which online gadget stores provide cost efficiency to their consumers. Firstly, there is the option of comparing different products and finding the best one in terms of cost along with the features you want. Products are also cheaper online compared to offline stores. A competitive market, customer motivation, and absence of retailers are the factors which drive online retailers to sell the same gadget at a lower price. Since they don’t have to invest in renting out a physical store, they can afford to sell gadgets for cheaper. 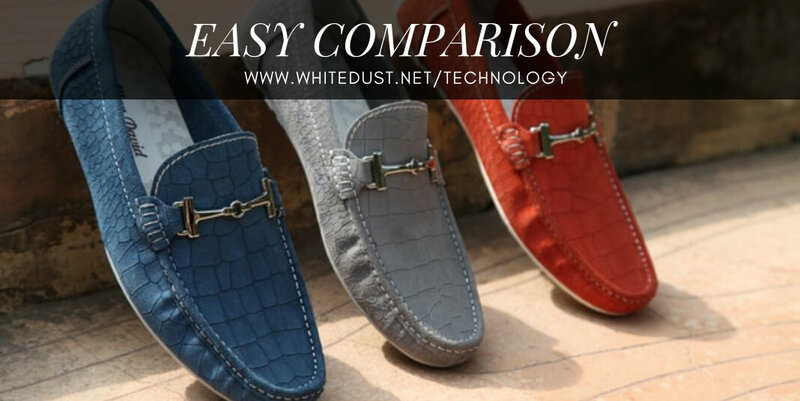 You can consider getting refurbished and revamped products from online stores instead of always going for brand-new ones. Trusted websites offer these products in a fraction of the price of a new gadget. In fact, with the addition of a warranty, there is no reason to disregard refurbished devices.